all-star tails!. . HD Wallpaper and background images in the Miles "Tails" Prower club. 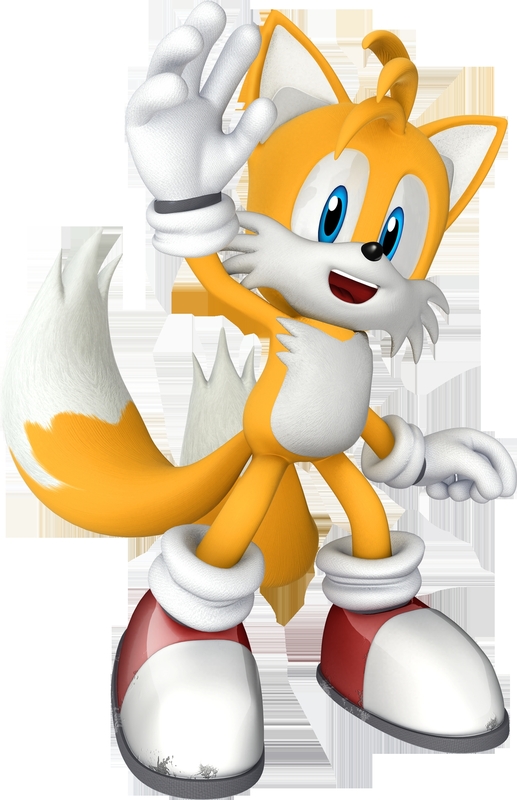 GO TAILS, WIN THAT RACE!! !